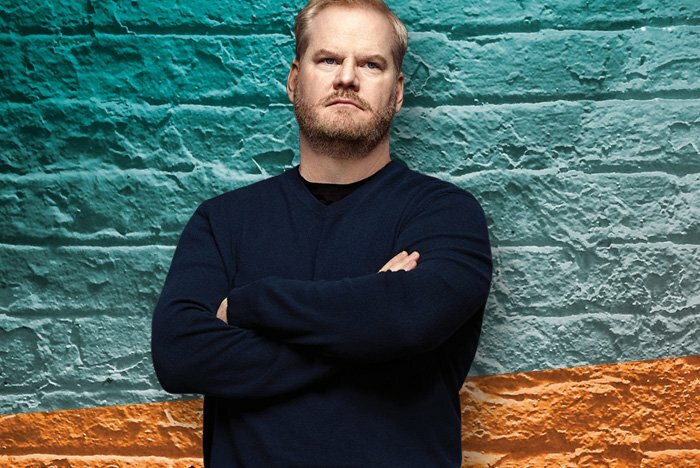 Jim Gaffigan is a sure bet for clean, hysterical fun. Known for his observational comedy style focusing on fatherhood, food and laziness, Jim Gaffigan is a sure bet for clean, hysterical fun. On Saturday, July 15, the popular comedian will bring his stand-up comedy routine to Borgata in Atlantic City as part of his Noble Ape Tour and will be performing two shows. The early show is already sold out. So be sure to get your tickets to the late show now before they’re gone!